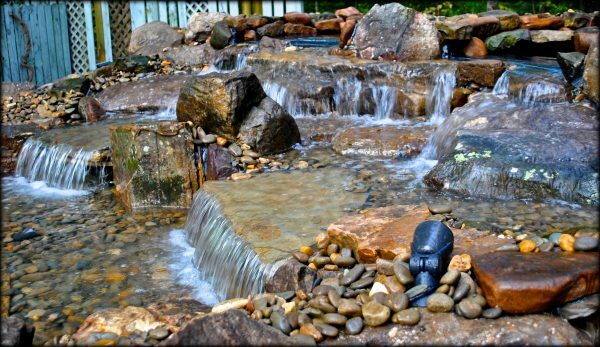 Here is a great idea of how to transform that ugly old pool into a world class water koi pond. 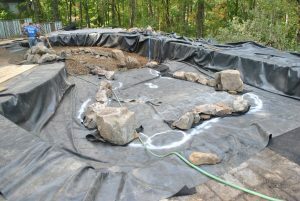 Full Service Aquatics of Summit, N.J. shows you how they can make that old landscape liability of a swimming pool into the crown jewel of the landscape. 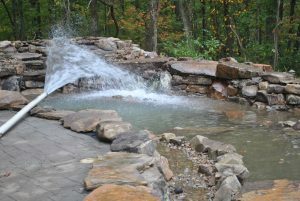 Check out this swimming pool conversion to a koi pond. You’ve seen them. 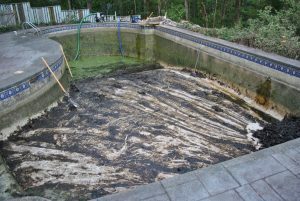 Those swimming pools that have not been used for years. A landscape liability and no fun at all! Drain the pool. 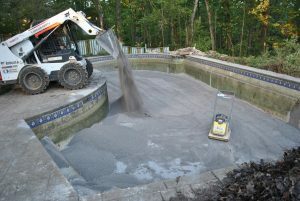 Start with a clean base to begin converting the pool into a koi pond. The new koi pond base gets filled up to desired depth of about 3′ deep. 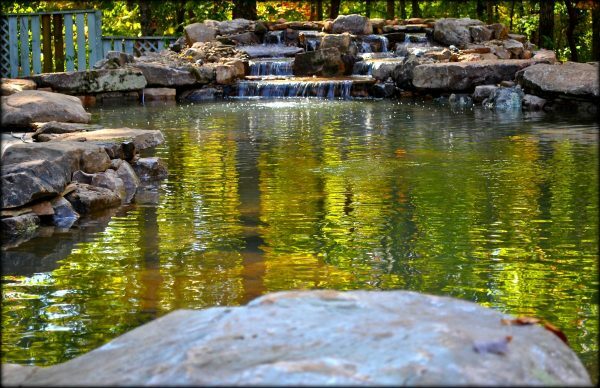 A shallower pond saves maintenance and water! The standard EPDM pond liner is heavy duty with a 40 year lifetime. Beautiful rock work will hide the entire liner and all equipment. Anytime of day enjoyment for years to come. 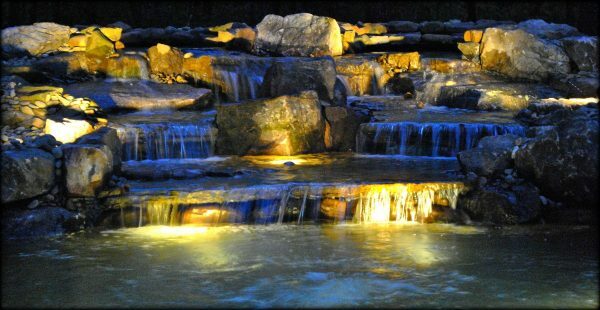 Call Full Service Aquatics for your project at 908.277.6000. 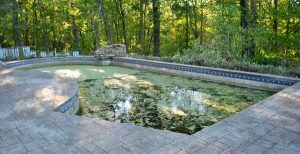 Swimming pool conversion to koi pond can happen with most outdated swimming pools. Change your landscape liability into the central focus of your entire landscape in as little as one week. 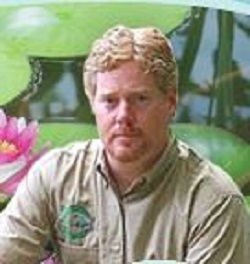 Call the experts, Full Service Aquatics, to discuss your project at 908.277.6000 or visit www.fullserviceaquatics.com to learn more.